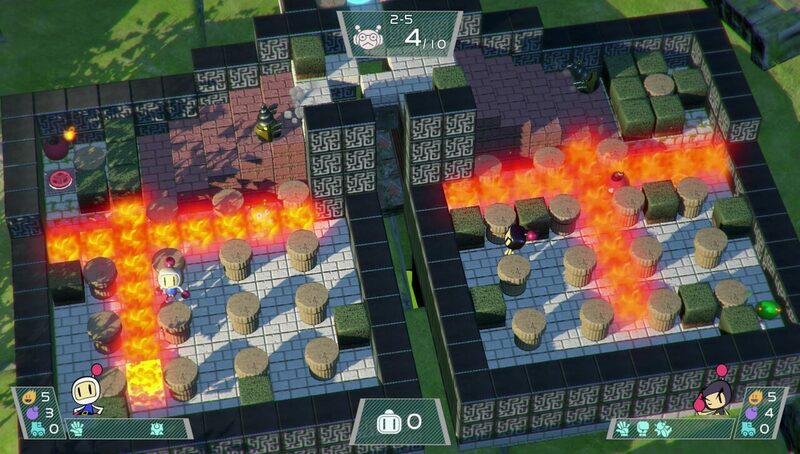 Super Bomberman R has room for improvement, but Konami has a lot to be excited for given its early sales numbers. Right now we just have Japan to go off of, but looking at Media Create sales, this is the first Bomberman game since 1998 to break 50,000 in sales in that region. This is a $50 game, mind, and not a downloadable like many others. Yep, only Bomberman World was able to surpass that mark nearly 20 years ago on PS1, and had 16 more attempts before it hit the mark again with Super Bomberman R. Perhaps Nintendo's unending hype train deserves the credit, but either way, we can probably expect to see a follow-up. Disclosure: Mr Destructoid is playable in earlier Bomberman games.